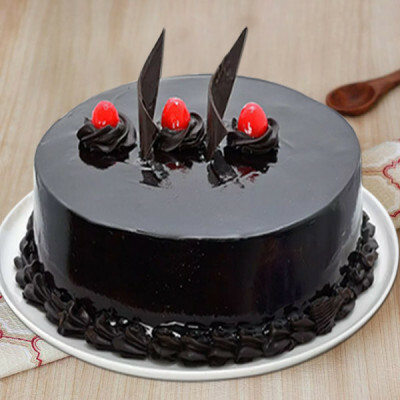 Make your celebration grander by ordering enticing Valentine Cakes and get them delivered anywhere in Patna with MyFlowerApp. 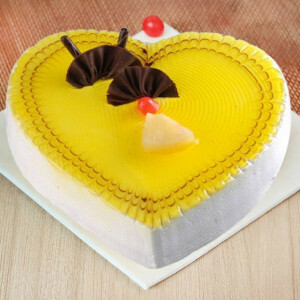 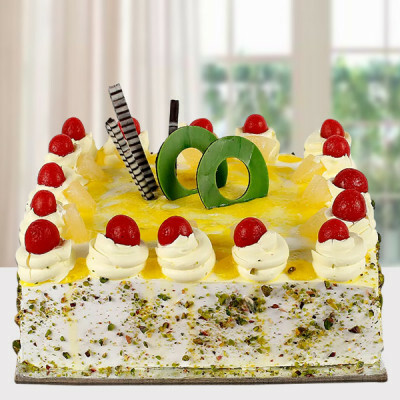 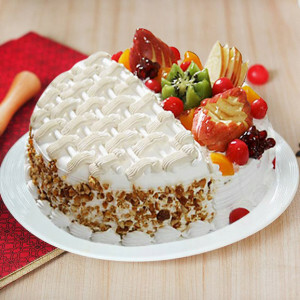 Select your favorite flavors and order them in heart-shape and other such designs. We will deliver freshly made cakes anywhere in the city. 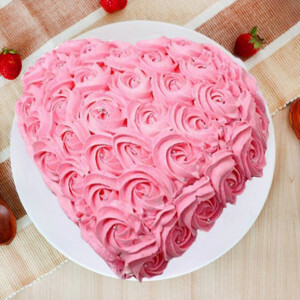 This Valentine's Day, shower your love on your sweetheart and order their favorite Valentine Cakes online with MyFlowerApp. 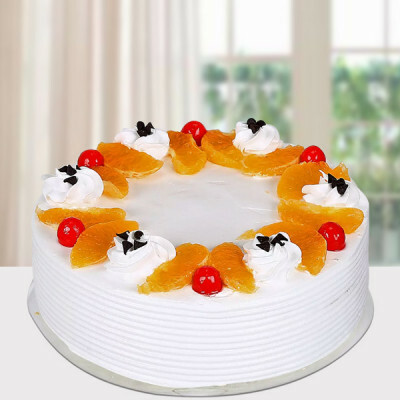 No matter where you put up, despite the physical distance between you both, celebrate the most romantic day of the year with your husband, wife, boyfriend, or girlfriend. 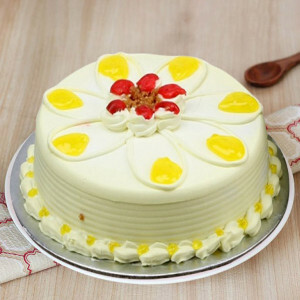 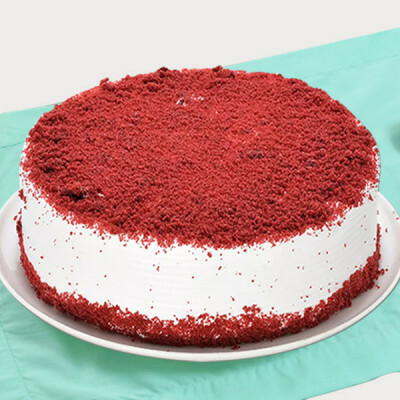 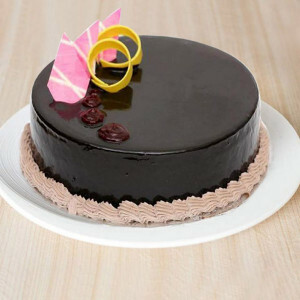 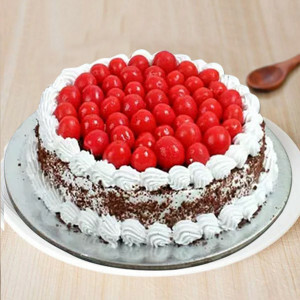 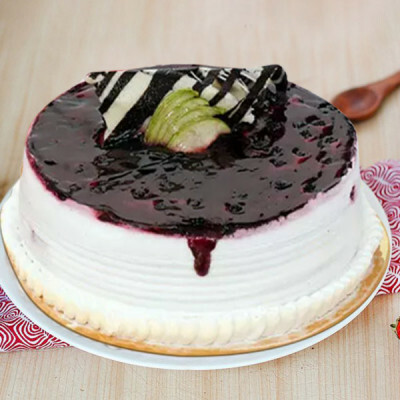 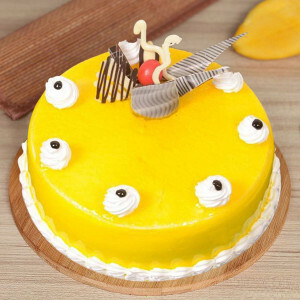 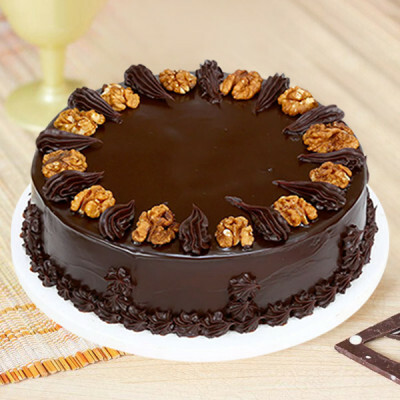 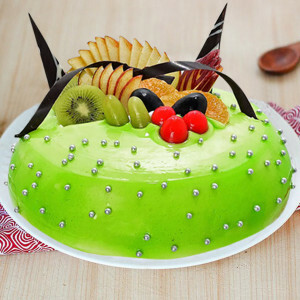 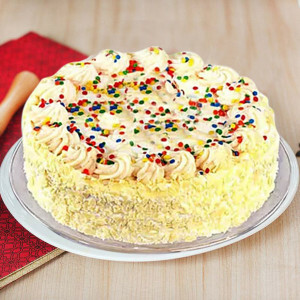 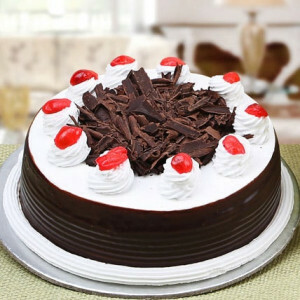 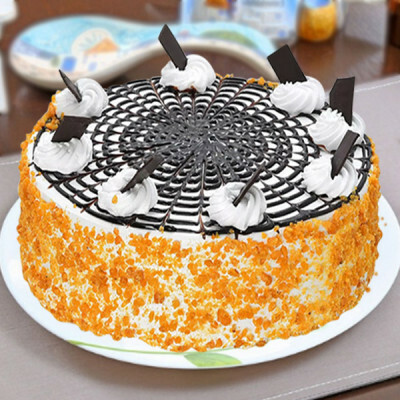 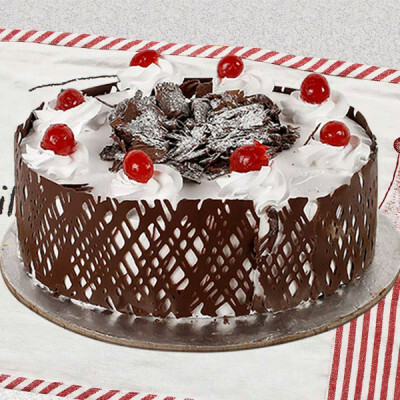 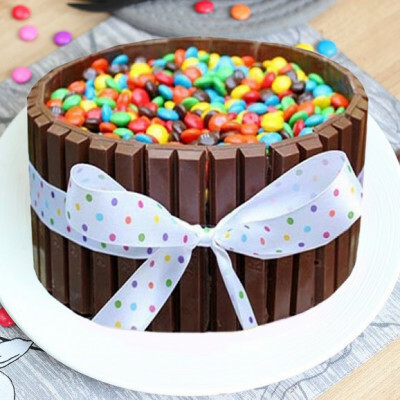 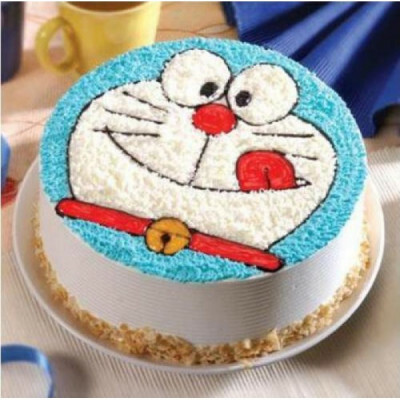 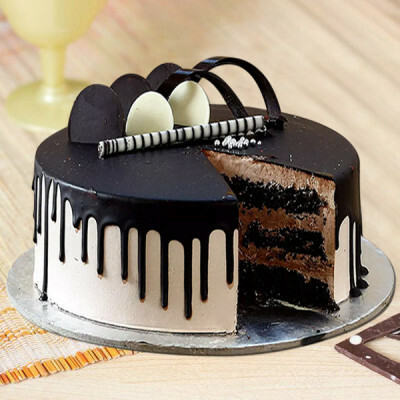 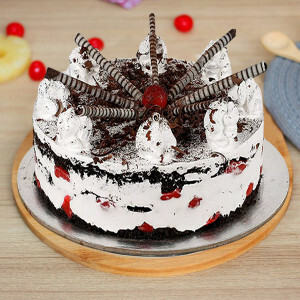 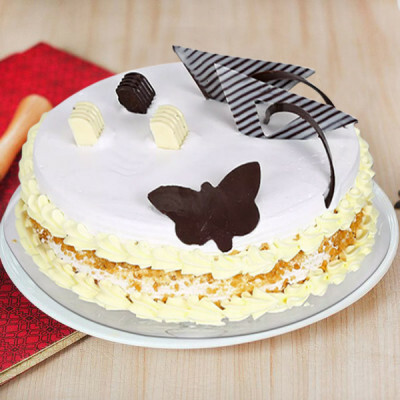 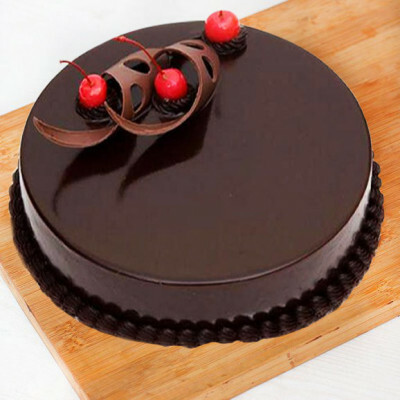 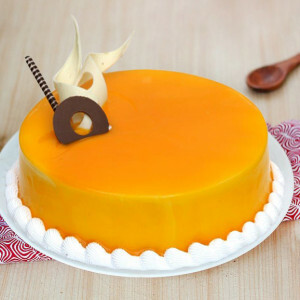 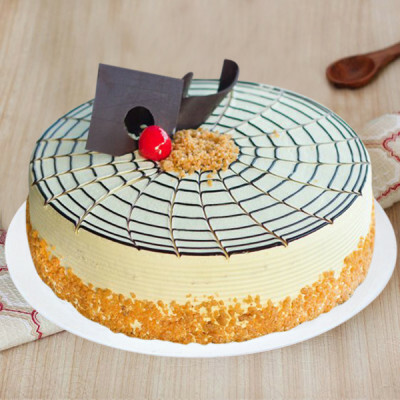 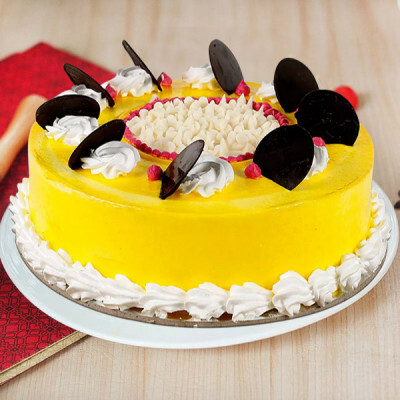 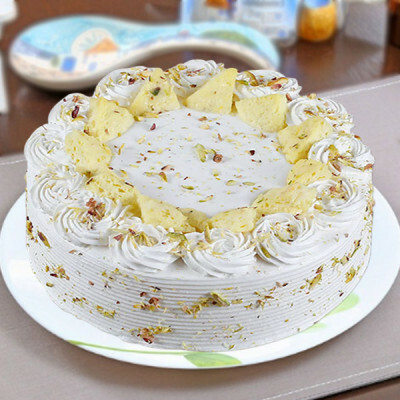 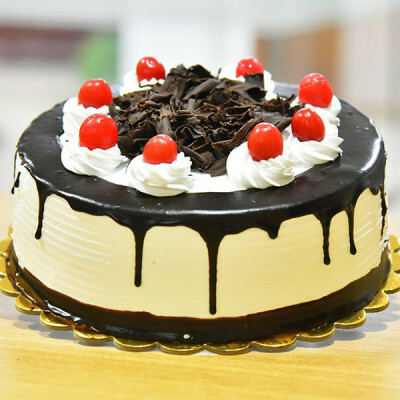 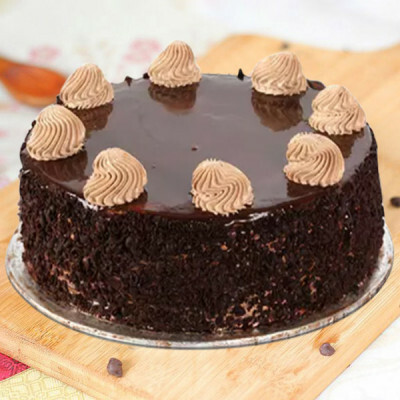 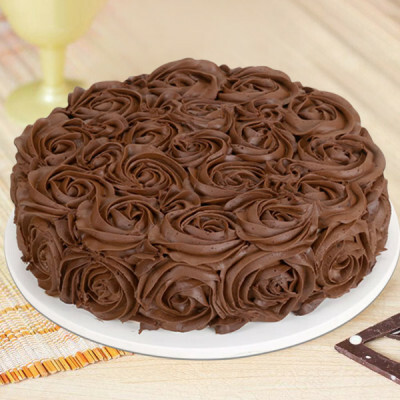 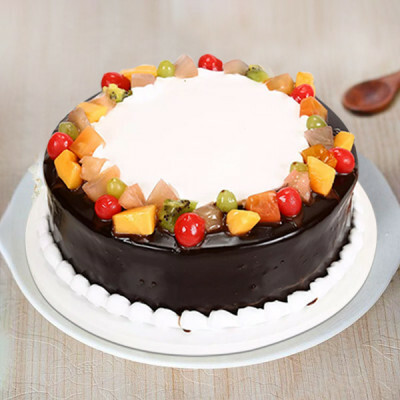 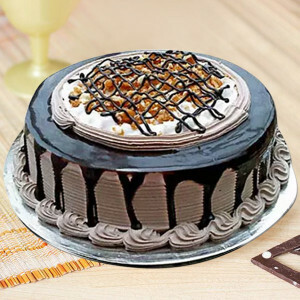 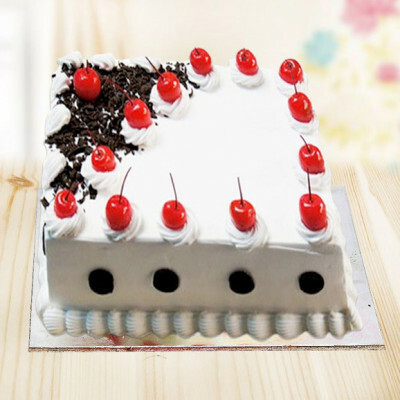 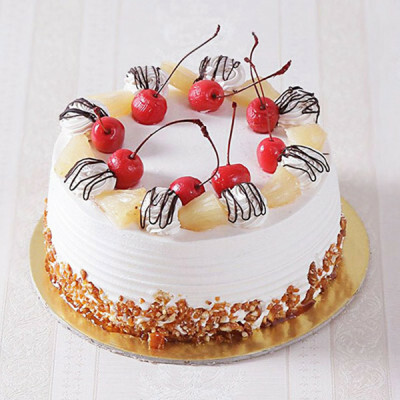 Get delicious cakes delivered anywhere in Patna, in their favorite flavors including chocolate, truffle, red velvet, strawberry, and more. 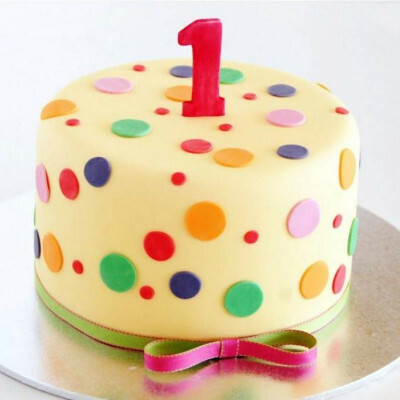 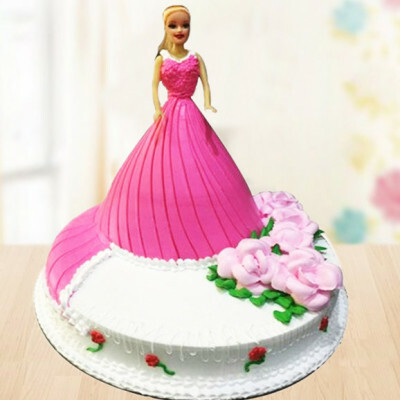 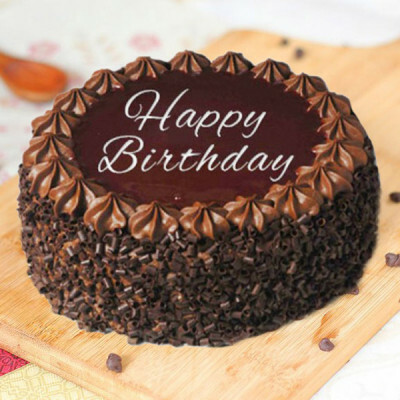 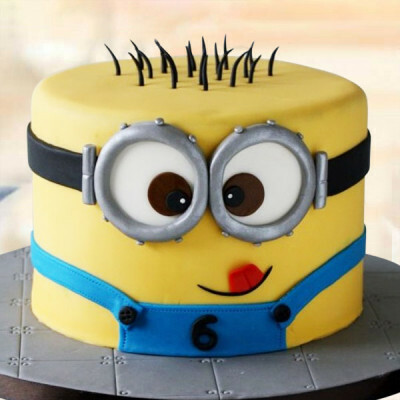 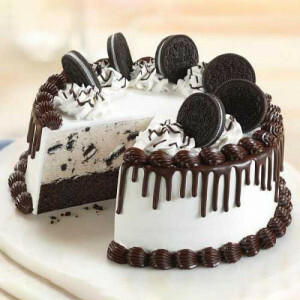 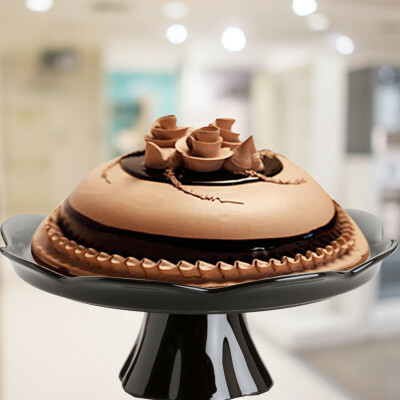 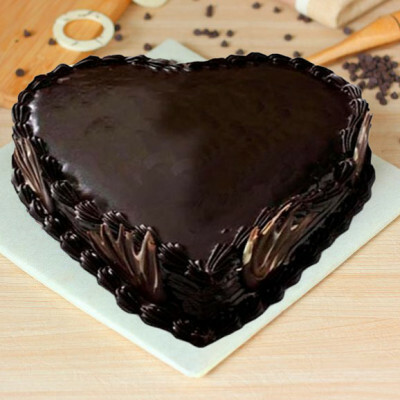 Order delicious delights as heart-shaped cakes; get your pictures on one of our photo cakes; get multi-tiered designer cakes, or select a five-star cake and we will deliver them all, in pristine condition, freshly made, anywhere in the city. 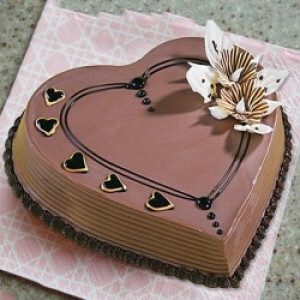 Add their favorite chocolates, flowers, or Valentine Gifts to the combo and make the surprise even better for them. We cover all major areas including, L.B.S Nagar, Laheriasarai, Lakhminia, Lohia Nagar, M.Y.Sandalpur, Mahna, Makhdumpur Digha, Maranchi, and Nagdah. 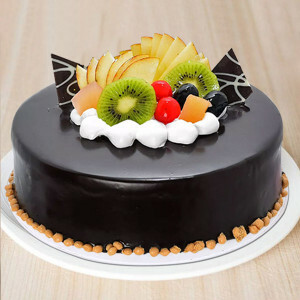 Make this 14 February 2019 extra special for your sweetheart by sending delectable Valentine Cakes to Patna, online with MyFlowerApp, and add unique personalized Valentine Gifts with the package. Order their favorite heart-shaped red velvet cake and make it a combo with romantic red roses, a box of Ferrero Rocher, a teddy bear, or anything else they will love. 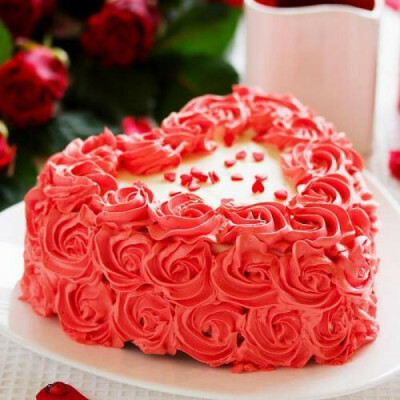 If the love of your life enjoys gardening, order Valentine Plants like Desert Rose for them, or get them something like Valentine Beer Mugs or cushions with your pictures on it. Make your gift to them sweeter, by getting midnight or early morning delivery. 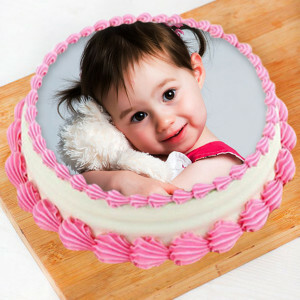 If you know what they love, get their favorite flavor set in designs of something they will love. 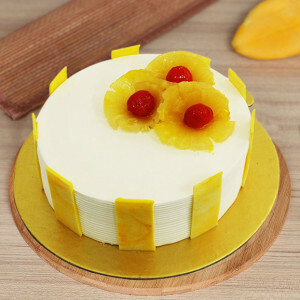 If you are still unsure, get them a heart-shaped chocolate or pineapple cake along with a cute photo lamp or something similar. 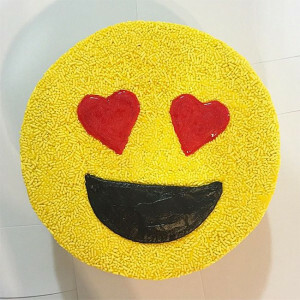 You can also plan a grand surprise for your soul mate, by sending gifts for 2, 3, 4, 5, 6, 7, 8 days of Valentine featuring cakes, flowers and more. 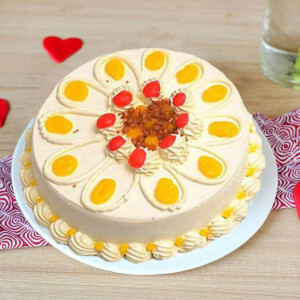 Choose any one of our Valentine Serenades and celebrate Valentine Week with everything they will love. 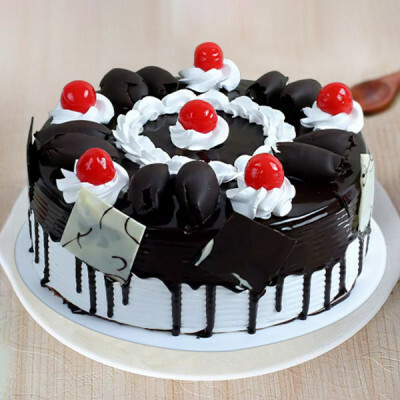 We will deliver, anywhere in the city, including Nathnagar, New Jaganpura, Pahari, Panapur, Panchobe, B.S.E. Board, B.T.P.P, and Bagras. 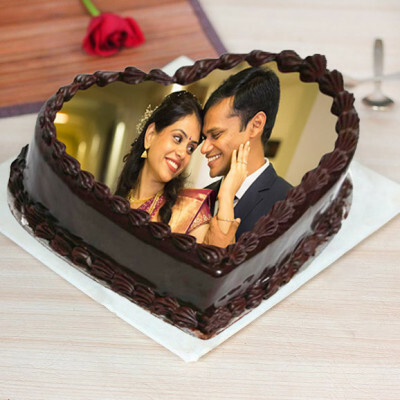 Swiftly send your love to your significant other in Patna with MyFlowerApp’s same-day and express delivery services. 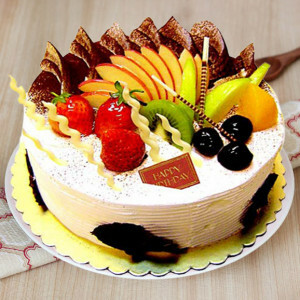 You can send your sweet love with delectable Valentine Cakes within 3 hours with our help. 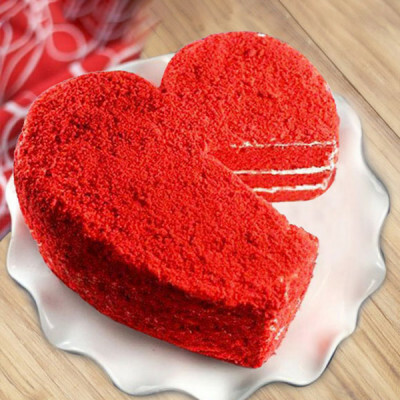 Let us be your savior, this Valentine's Day 2019. Simply choose their preferred cake along with floral arrangements, chocolates, perfumes, and more gifts, and we will deliver them anywhere in the city. Get in touch with us, to make this Cupid’s Holiday unique and unforgettable for your life-partner. Our services include delivering to Rupasbaj, Panapur, Bagras, Sri Ram Press, Nagdah, Atihar, B. Deorhi, and Chandanpatti.